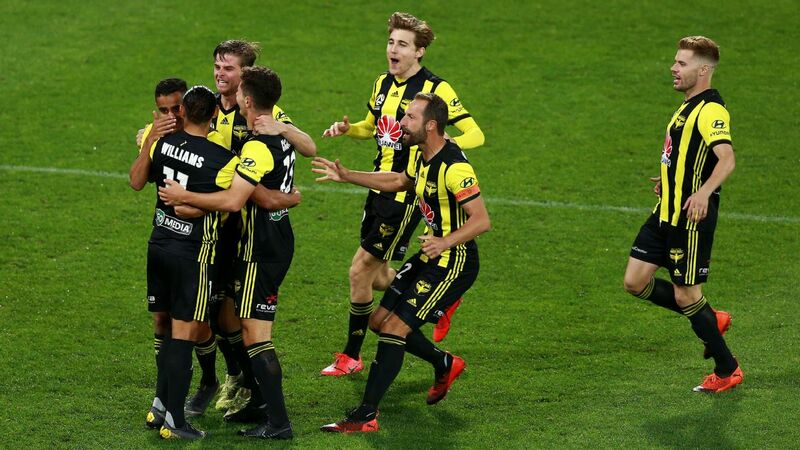 One loss won't be enough to dent Wellington's new-found confidence, with recruit Steven Taylor happy to poke the bear ahead of their clash with Melbourne City on Friday. 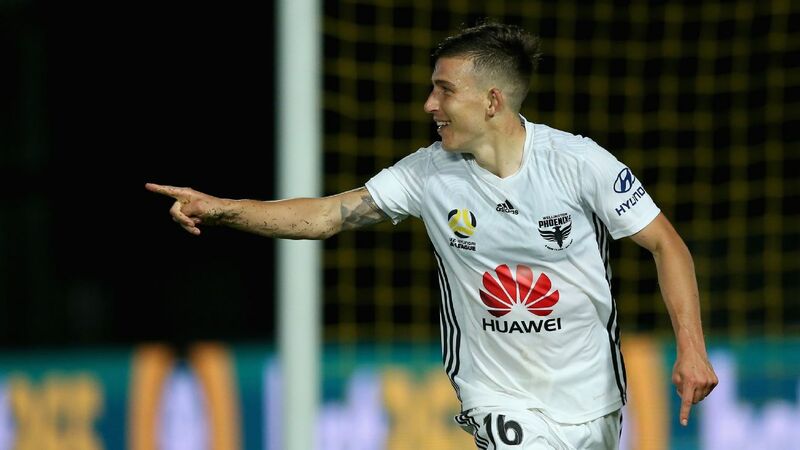 The Phoenix's 3-0 loss to the previously winless Western Sydney last Saturday has left them with a win, draw and a loss so far this A-League season. Widely tipped for the wooden spoon and with pressure on the club to retain their place in an expanded competition beyond 2019, Taylor acknowledged that their first loss had provided overdue material for their critics. But ahead of the trip to Melbourne this week the former Premier League defender said there was still plenty of wind in the club's sails. "Now you're starting to see people chirping up when we've had one defeat," the former Newcastle United talent said. "We'll let them talk and [we'll] stick together, look forward to the Melbourne game and get the result we want. "It's a massive game for us but they'll be under a lot of pressure and they'll have to try and take the game to us." Both sides are equal on points, but with City also coming off a 3-0 loss of their own Taylor sees his rivals as the ones under the pump. "We relish this. They're a big club everyone keeps talking about who've had a bad result as well," he said. "For us, we'll go there confident [knowing] what we've got going forward will hurt them." It's their defence under the spotlight though, with Mark Rudan's 5-2-3 formation helping them past Newcastle and snookering Brisbane in a 0-0 draw. However, different questions were asked when the hosts conceded an early goal against the Wanderers and they couldn't muster a response. Taylor insists they have the versatility to respond better if faced with the same scenario on Friday. "We do that in training," the 32-year-old said. "We've worked on different tactics when we're two down, three down. We did it last week ... 3-0 down and we came back to win 4-3 in a practice game amongst ourselves."